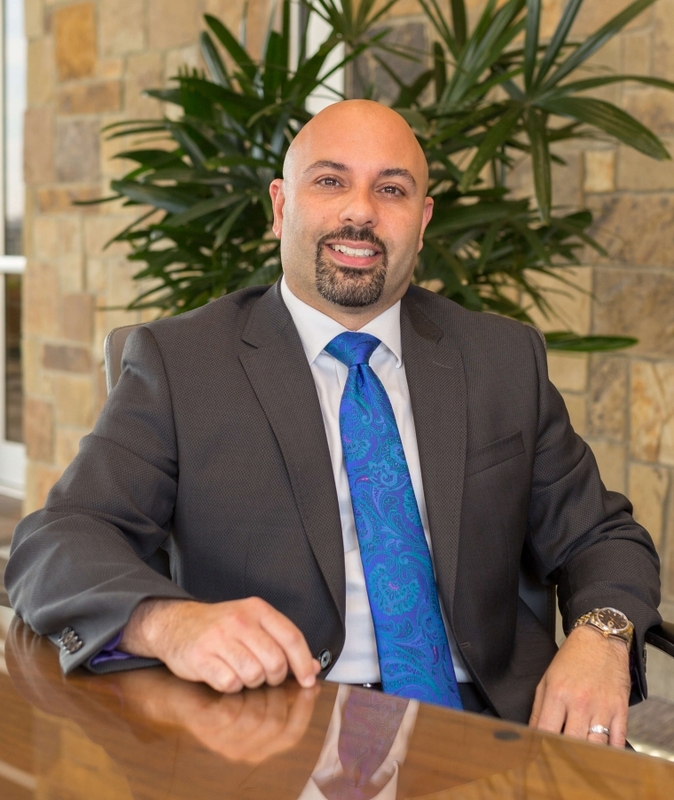 Shant R. Melkonian, Esq., is in the firm’s litigation group. His practice primarily involves the prosecution of Plaintiff’s personal injury cases. Mr. Melkonian personally handles a wide variety of cases, including but not limited to, first-party insurance litigation, third-party insurance litigation, motor vehicle collision, trucking collisions, negligent hiring/training/supervision, Medical malpractice, nursing home negligence, sexual assault and battery, negligent surveillance and security, contact disputes, and construction litigation.